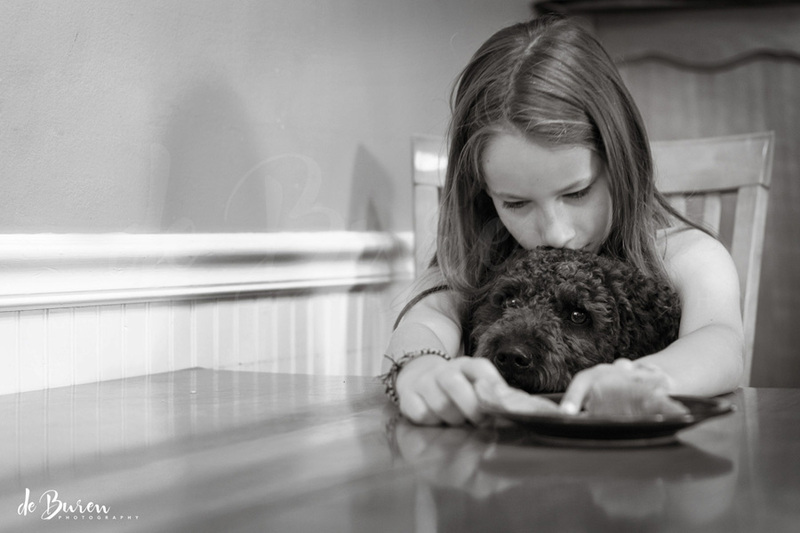 Our pup knows who to visit for a snack at our table; her food buddy is the best bet! This entry was posted in 365 photo project, Black and White Photography, childhood, dogs, family, pets, Photography, Spanish Water Dog, Storytelling and tagged 365 photo project, available light, © Jean H. de Buren, black and white photography, childhood, family, food, home, natural light photography, Nikkor 50mm 1.4 G, Nikon d90, Spanish Water Dog, storytelling by Keep Opening Doors. Bookmark the permalink.